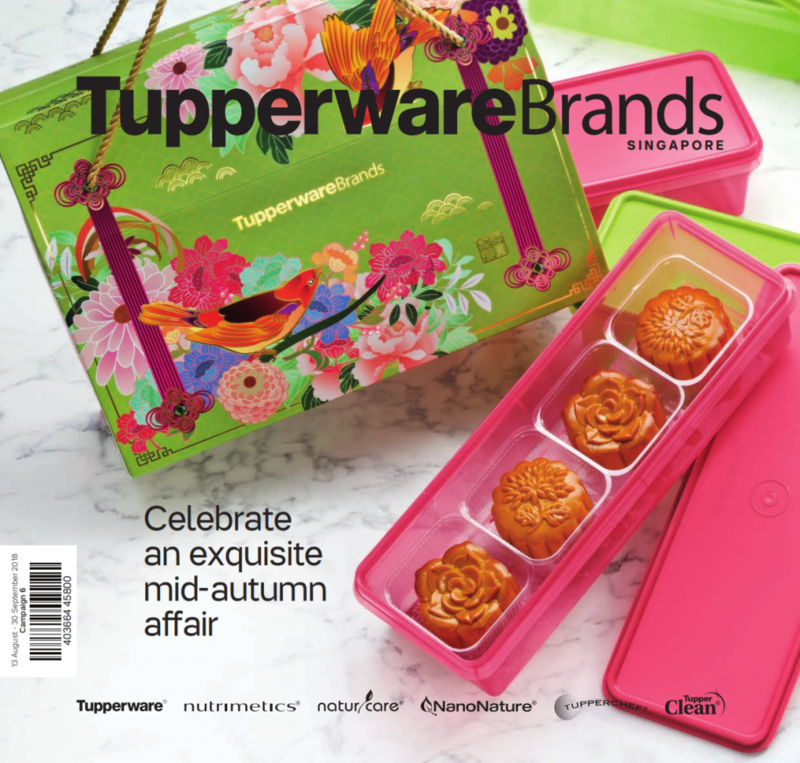 Here’s the latest Tupperware Singapore catalogue for 1 October – 12 November 2017! Download the October – November 2017 Tupperwae Catalogue here! Here’s the latest Tupperware Singapore catalogue for 13 May – 30 June 2017! 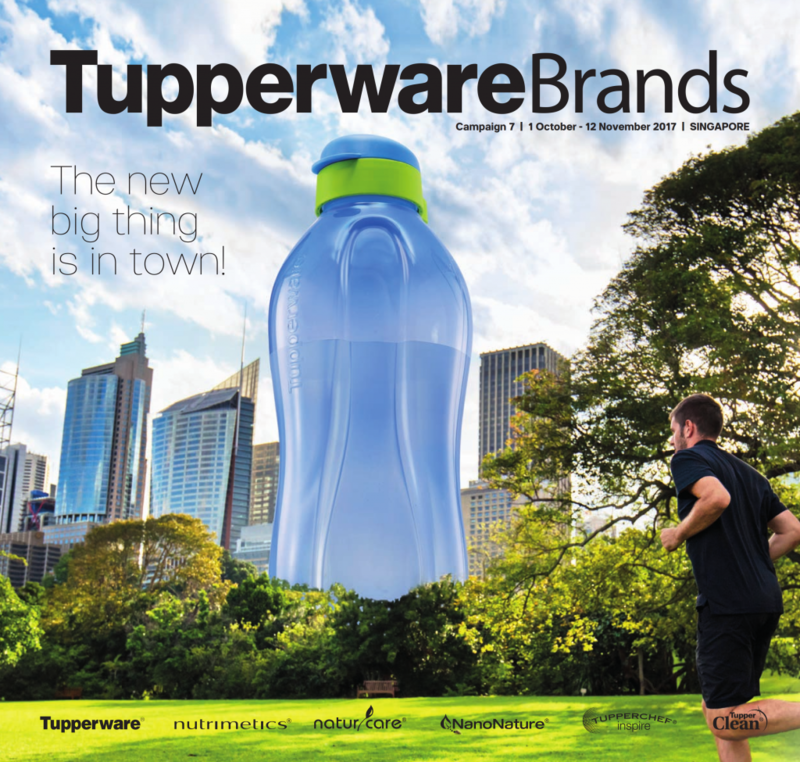 Download the May – June Tupperware Product Catalogue here! Please click the button below for the February 2015 catalogue for Tupperware Singapore! Please click the button below for the January 2015 catalogue for Tupperware Singapore! Please click the button below for the October 2014 catalogue! Please click the button below for the September 2014 catalogue!